Mary J. Blige – American singer, songwriter, producer, and actor. Mary Jane Blige was born on 11 January 1971 in New York. She has three siblings. Mary’s mother was a nurse. Her dad was a jazz musician, who left the family rather early. He suffered from a psychiatric condition because of serving in the military during the Vietnam War. When she was a child, Mary moved around a lot, mostly because her mom was looking for ways to support the family. Blige enjoyed singing since kindergarten. She performed in a gospel choir. Mary’s childhood wasn’t a happy one. When she was 5, the girl was sexually harassed by a family friend. While in high school, Blige tried alcohol and drugs. She had many partners. The singer didn’t finish high school. She quit in her junior year. Music attracted Mary more than school did. In 1998, she got a chance to record songs with the band Pride. Later, she created a cover version of Anita Baker’s song "Caught Up in the Rapture". Thanks to an impressive talent and a big wish to succeed, Mary was finally noticed by a label. In 1989, she signed a contract with Uptown Records to become a back vocalist for Father MC. 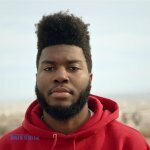 In 1992, the singer debuted with a solo LP, What's the 411? The album was a huge success. It topped Top R&B/Hip-Hop Albums and came in sixth on Billboard 200. The singles “You Remind Me” and “Real Love” earned a gold status in the USA. Many fans wanted to book Mary J. Blige for their events, but at that time, it seemed almost impossible. Two years later, Mary presented another LP, My Life. It topped Top R&B/Hip-Hop Albums Chart and settled on the 7th spot of Billboard 200. 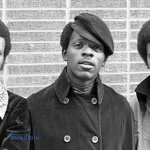 The album featured such hits as "Mary Jane (All Night Long)", "You Bring Me Joy", "My Life", "I'm Goin' Down", and "I Love You". In 1997, Blige recorded her next LP, Share My World. To support the album, the singer toured the USA in 1997 and 1998. The LP was very successful. It topped Billboard 200, UK R&B Albums Chart, and Top R&B/Hip-Hop Albums Chart. The LP earned three platinum certification in the USA. 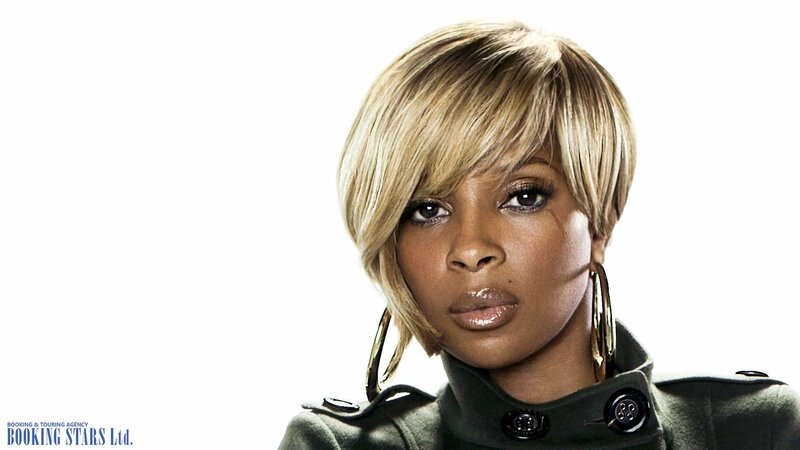 In 1999, with MCA Records, Blige released the next album, Mary. In 2000, she went on a support tour. The album featured a big hit “As”, recorded with George Michael. The song appeared in the charts all over the world. In 2001, Mary presented No More Drama. The LP topped Top R&B/Hip-Hop Albums Chart and came in second on Billboard 200. The album brought Blige two Grammy Awards for Best R&B Album and Best Female R&B Vocal Performance. The next LP, Love & Life, came out in 2003. In 2004, the singer went on Love & Life Tour. The album earned great reviews from the music critics all over the world, topped Billboard 200, and earned a platinum status in the USA. In 2005, Mary released another successful album, The Breakthrough. The single “Be Without You” became a huge hit. It earned two platinum statuses in the USA and entered the charts of numerous countries. In 2007, Blige presented Growing Pains. It topped Billboard 200, US Top R&B/Hip-Hop Albums, and UK R&B Albums Charts. More than 629 thousand copies of the album were sold a week after its release. The singer devoted her next year to touring the world. She went on Heart of the City Tour, Love Soul Tour, and Growing Pains European Tour. By 2009, Mary had enough songs to record a new LP, Stronger with Each Tear. The album sold over 2 million copies. Between 2011 and 2017, Mary released four albums. Even though they didn’t manage to become as popular as her previous work, they still climbed to high spots on the charts. 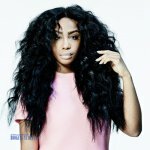 The latest LP to date, Strength of a Woman (2017), came in 3rd on Billboard 200. Mary also has an impressive filmography. Her most successful role is the one of Florence Jackson in the movie Mudbound. It brought Blige numerous prestigious awards and nominations, including a Hollywood Film Award for Breakout Actress. 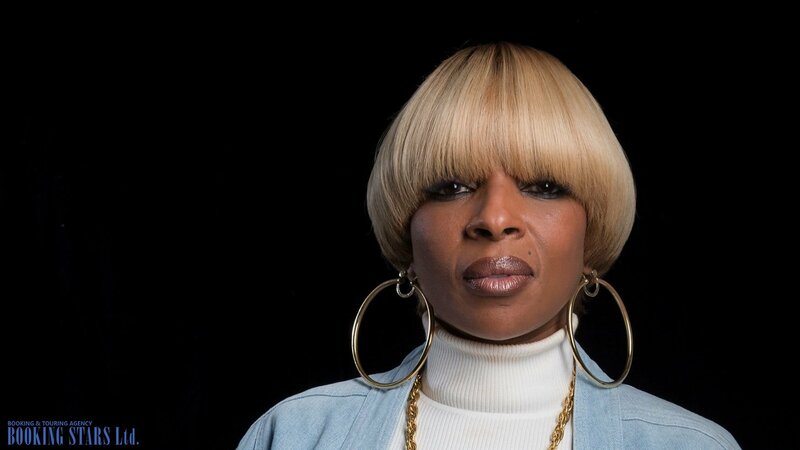 Mary J. Blige continues recording new songs and performing live.